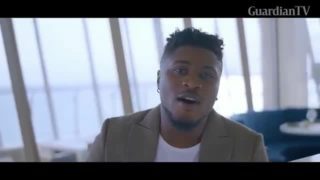 Temple Music artist, Jeff Akoh releases visula for his song "
Jeff Akoh raises the bar with the release of a wedding video comprising "I do". 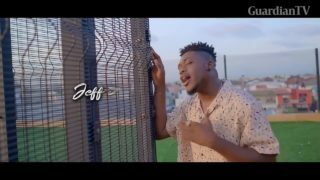 Temple Music artist, Jeff Akoh rose to prominence after winning the eighth season of Project Fame West Africa. 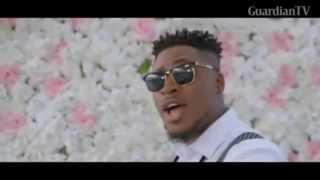 Jeff Akoh serves up a hot new video for his hit new song, "I do" which has been burning the charts.